The advanced era that we are currently living through, comprises of a lifestyle full of hustle bustle. This hustle bustle takes a toll on the mood of the human. Continuous headway through the day reduces serotonin. Which decreases the overall yield of human productivity and mood. In this case we need some sort of entertainment to reignite and refresh our sore and tired nerves. We deserve to have some sort of entertainment after trying to fulfill our duties and pledges of each day, personal and work-related both. Here are the spectrum Bundles Review of 2018. And, with the responsibility to outdo in all the trials that we face during the active hours, we deserve to be choosy and picky, when it comes to entertainment. 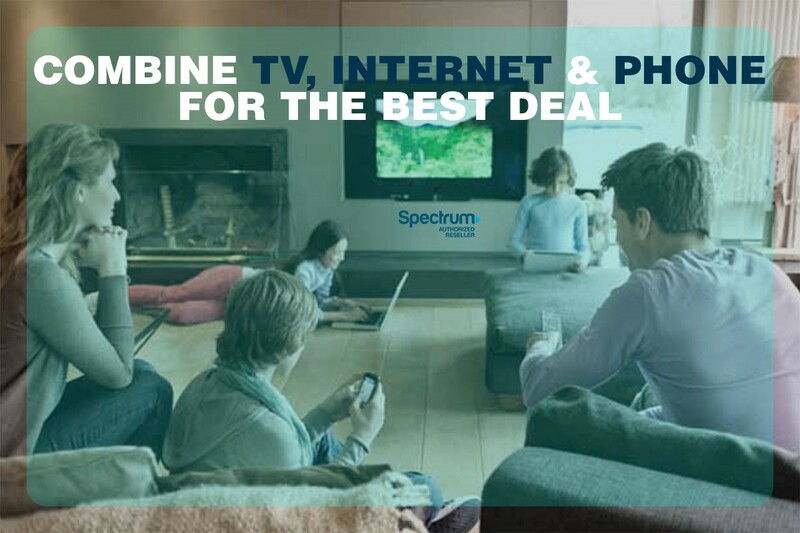 Our most-accessible modes of entertainment are TV and Internet gadgets where Spectrum cable bundles will be the right choice to at-least bring home some reliable Digital entertainment plus adding the form factor of connectivity. In this article we will take a brief look at these bundles. Let’s discuss how can Spectrum bundles become the right choice for you. 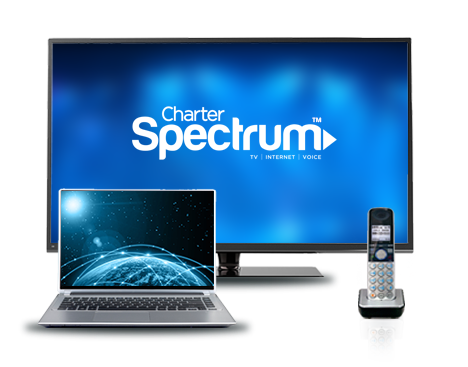 This bundle is the ultimate package of entertainment containing Charter internet and TV bundle (Select). TV remains to be the most watched entertainment medium for most of the population. 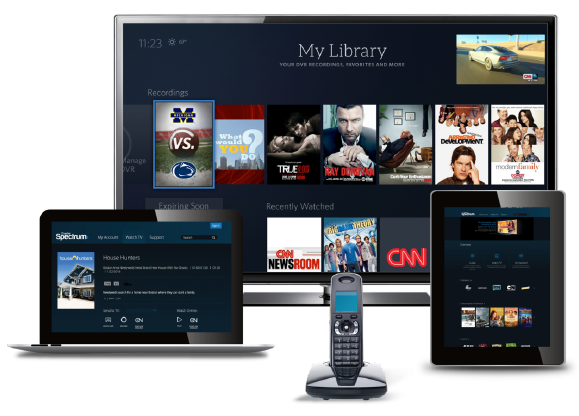 In this bundle,you will get 125+ channels and On-demand list. Since the advent of the internet, online streaming and staying updated with social media forums have become a way of life. With the internet in this bundle double the entertainment with speed up to 100 Mbps and minimal lag possible. Consider free DVR and Modem as a sweet extra topping with this bundle. It will cost you $80. Suit the needs of your household, and all at an affordable price. You get to have all three digital services together, and you get more channels, a 100 Mbps Internet and unlimited nationwide and international calling coverage. Also, there are no frustrating data caps and contract formalities. If you are stuck in previous contract than fill the Spectrum buyout form and let the spectrum buyout your contract within the range of 500$. 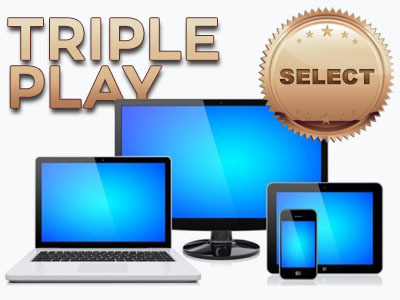 You can also enjoy the liberty to choose one of the three options in triple play. In all these bundles only difference is TV option. We will check the difference of each bundle one by one. 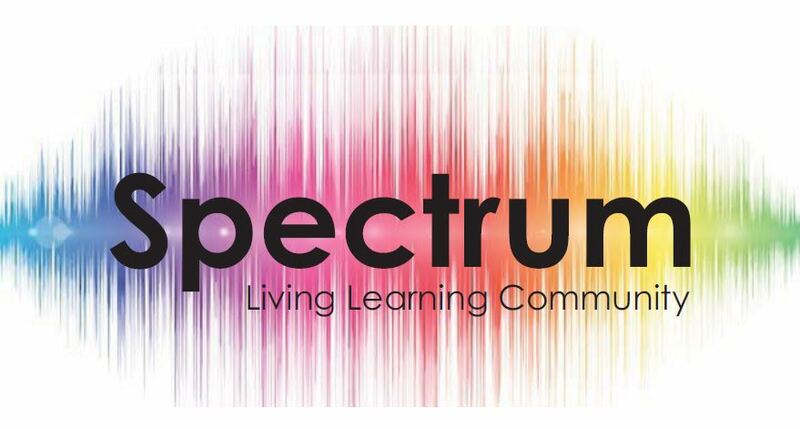 This bundle comprises of Spectrum Internet, Spectrum voice, Spectrum TV. In Spectrum TV select, you will get 125+ channels and on demand shows additionally from 10,000+ collection list. All of this for almost 30$. It has both standard Spectrum Internet and Spectrum Voice and Spectrum TV silver. In silver you will get 50 more channels than a select package of TV. All you have to do is add up more 20$ and get the additional channels with a bigger list of premium HD options. This is the most premium order from Spectrum. 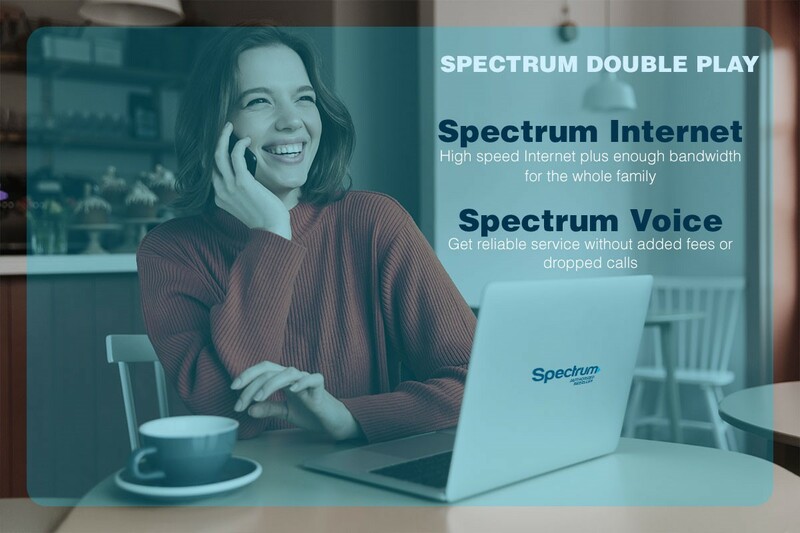 You will get all of the premium features of spectrum cable, all three services in their full fledge performance with optimal price of 70$. 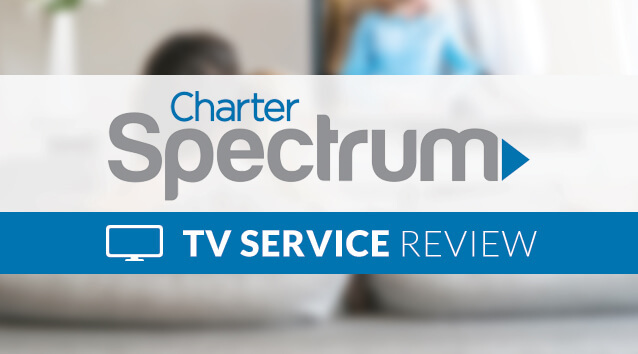 Spectrum TV gold tier has 200+ channel premium services like HBO, Cinemax, Showtime, TMC, STARZ, STARZ ENCORE, NFL Network, & NFL Redzone and much more. What Are the Key Technologies for Drones?